A leaked email chain has made it clear that WPP intends to withdraw completely from Ascential's Eurobest awards in London this November and is in discussions with the organiser about Cannes Lions. The emails, reported by AdWeek, state that WPP's continued participation with the industry's biggest awards show hinges on scheduled talks between the world's biggest advertising company and Ascential. The exchanges mentioned a pending discussion that will include WPP chief executive Martin Sorrell, the company's worldwide creative director John O’Keeffe, and Ascential chief executive, Duncan Painter. O'Keeffe also described Eurobest awards as "an expensive distraction". Despite his requests for WPP not to enter the awards, it seems that WPP agencies in Europe have offered jurors, keynote speakers and 117 entries for Eurobest 2017. Sorrell instructed O'Keeffe in his response to cancel all entries and attendees immediately. The implication is that WPP is insisting that Cannes reduce the number of awarded categories and the length of the festival. At Cannes this year, just after Publicis Groupe announced it would not take part in Cannes Lions 2018, Sorrell told Campaign that Cannes Lions "has lost its focus" and had "become too much about making money". Sorrell added that everyone he had asked "questioned the cost". "It’s something that should be considered. Is Cannes in June the right place?" questioned Sorrell, adding that he had had this discussion with Omnicom boss John Wren. 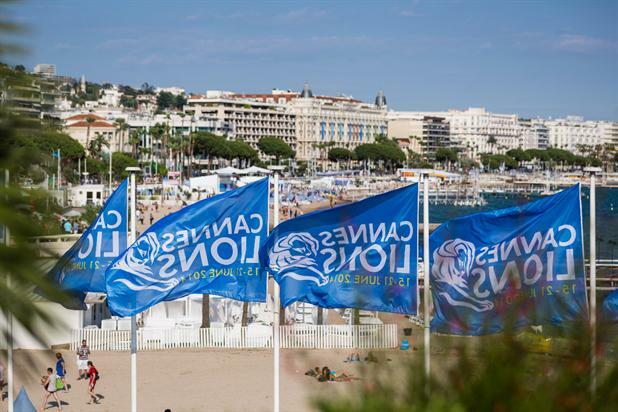 In response, Cannes Lions launched an advisory committee "to help shape the future of the festival". Some of the industry's most senior marketers have given "commitments" to be involved, including Keith Weed, chief marketing and communications officer of Unilever; Marc Pritchard, chief brand officer of Procter & Gamble; Fernando Machado, head of brand marketing at Burger King; Fiona Carter, chief brand officer at AT&T; and Jan Derck van Karnebeek, chief commercial officer at Heineken. Both WPP and Cannes Lions have been contacted for comment.